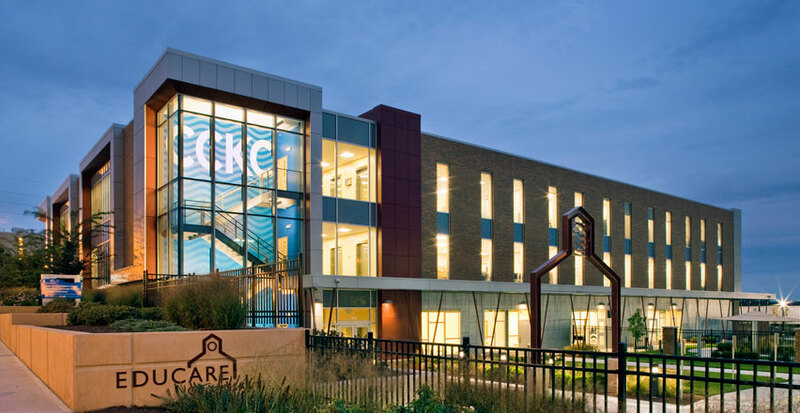 In April, a team of eight representing Educare Kansas City traveled to the national Educare Learning Network annual meeting hosted by Educare Atlanta. 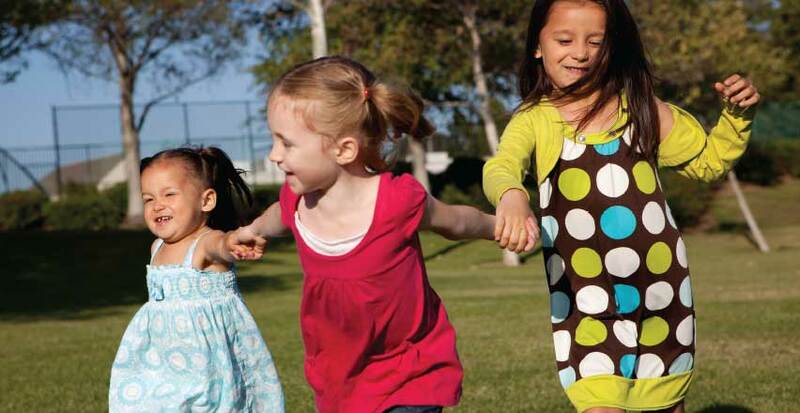 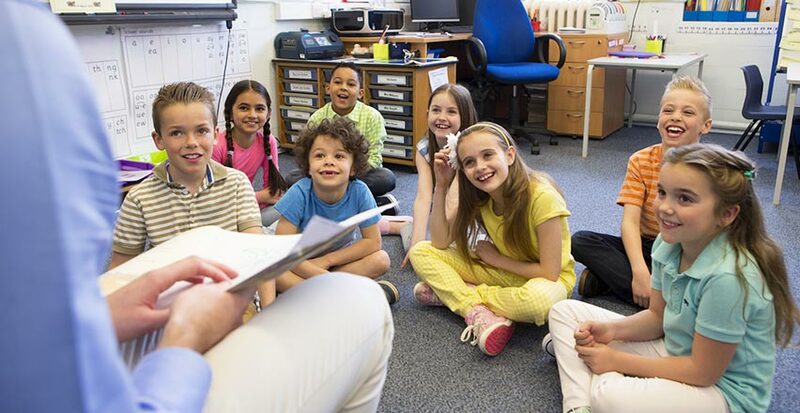 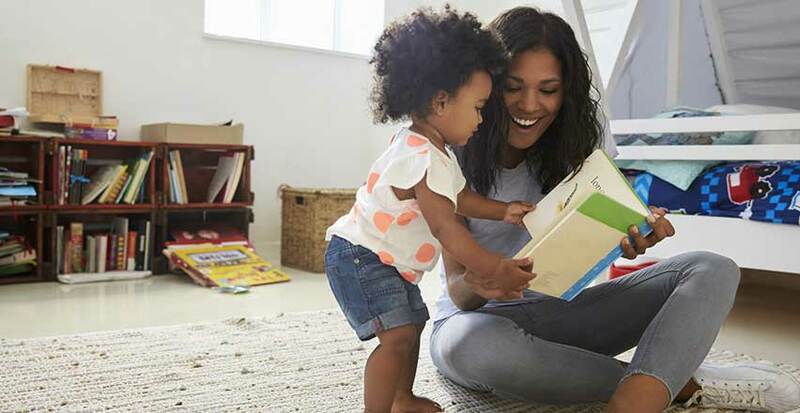 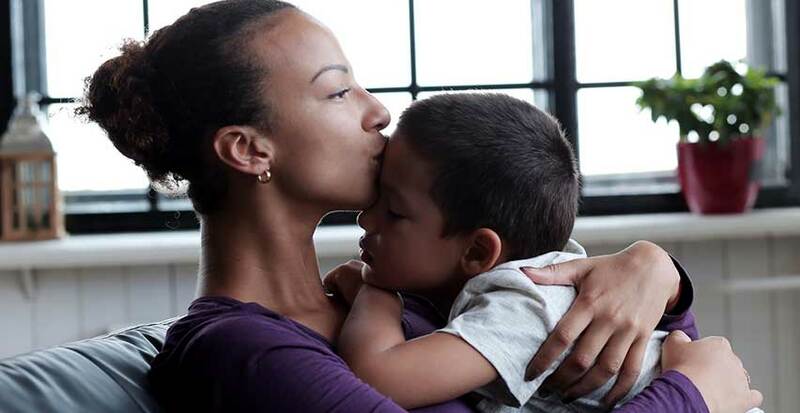 There are several ways in which you can help CCKC partners continue to deliver high quality early education services to families in the Kansas City area. 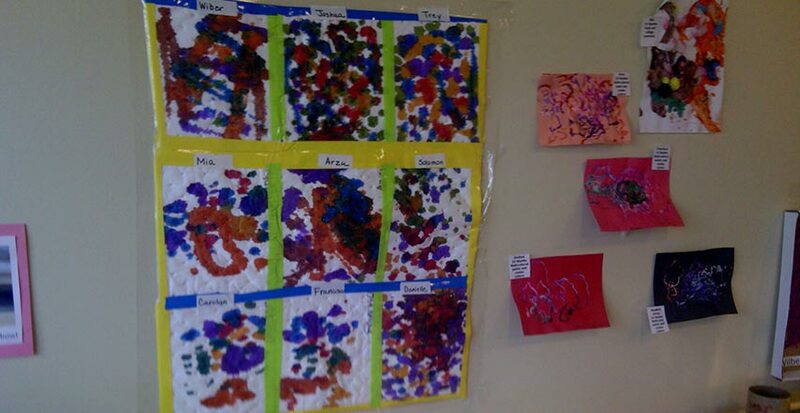 The Children in the Educare Center had an Art Show!